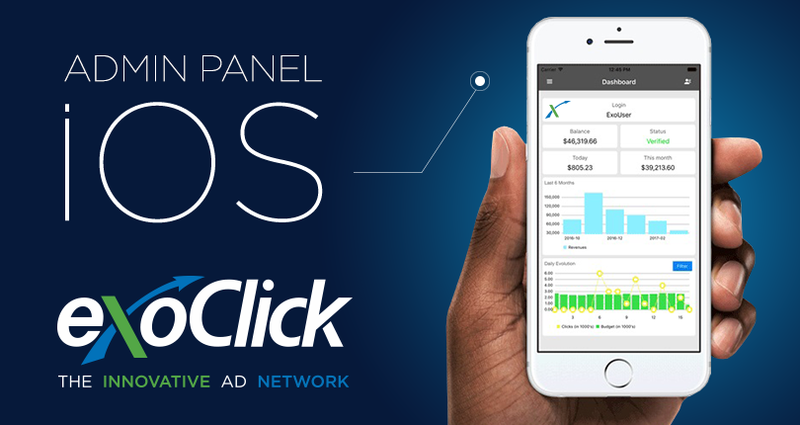 Barcelona, Spain April 18, 2017: ExoClick, the innovative ad network today announced that it has launched an iOS version of its popular Admin Panel App. The Android version has been downloaded from Google Play 9,612 times since its release. 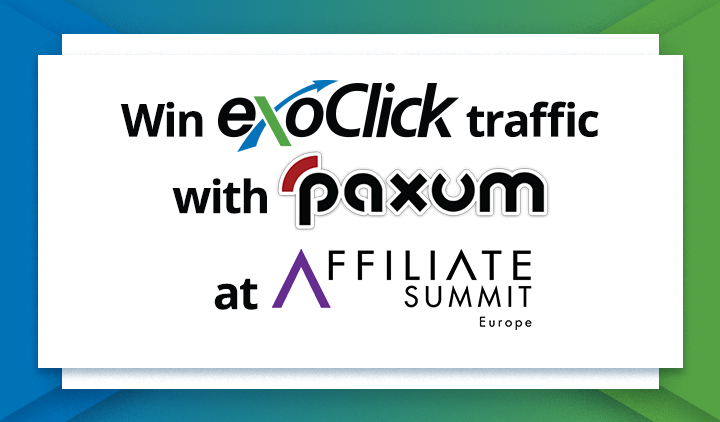 The free app allows ExoClick’s advertisers and publishers to access their accounts and view a selection of data from their iPhone, iPads or iPod Touch. Once the app is installed, clients log into their account using their username and password and select either Advertiser or Publisher options. Advertisers can see an overview of their budget spend over a 6 month time line, payment transactions by date, type, transaction amount, running account balance and the daily evolution of their campaigns in bar graph format. 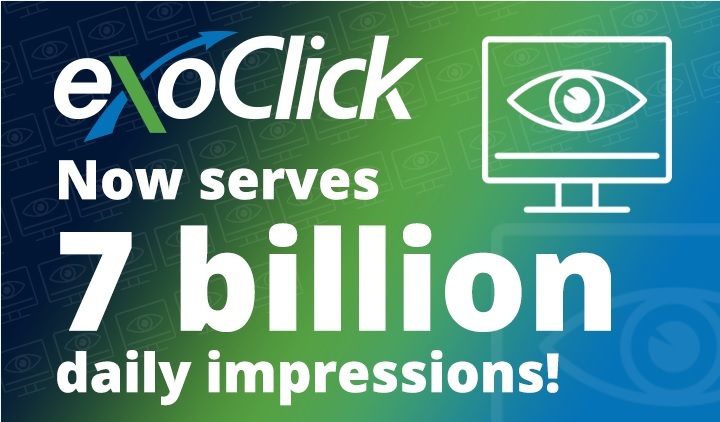 Advertisers can also stop and pause campaigns and view campaign statistics as visual pie charts & sortable lists. Data can be analysed by Dates, Countries, Sites, Devices, Variations, OS, Browsers, Categories, Carriers, Hours, Languages, Clicks, CTR, Impressions, CPC, CPM, Cost and Goals. 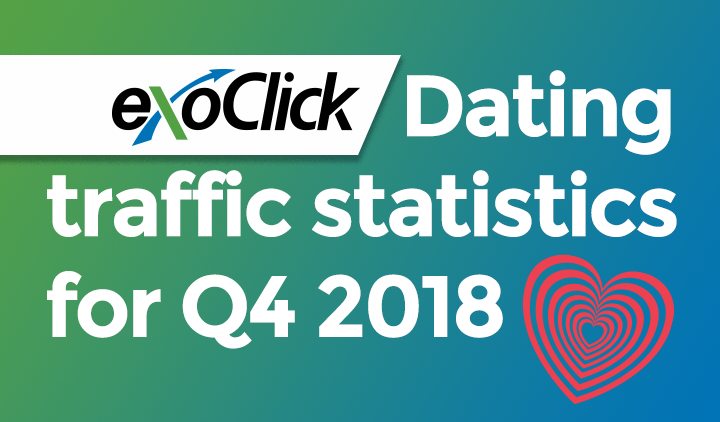 Publishers can view revenue generation for today, this month, last month, an estimated forecast for the current month and see a 6 month bar graph overview displaying the financial evolution of their earnings for quick evaluation. Detailed account information on the payment page includes each dated transaction, payment type, transaction amount and a running account balance. Publishers can also view statistics which can be filtered by Dates, Countries, Sites, Ad Zones, Devices, OS, Browsers, Categories, Carriers, Hours, Languages and see a pie chart overview as well as lists of impressions, CTR & earnings per ad zone. The app requires iOS 10.0 or later. 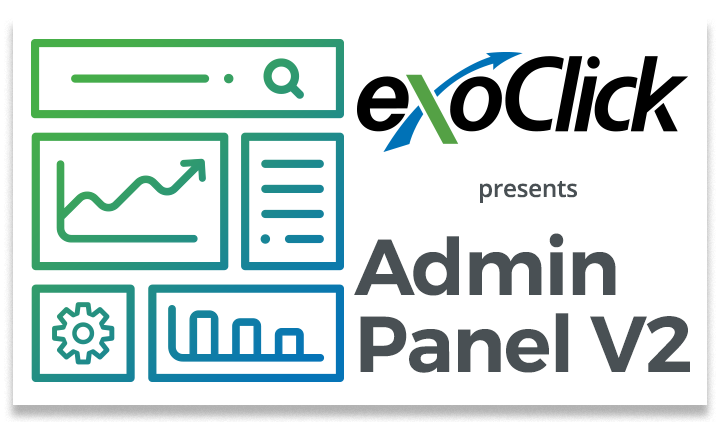 For more information visit our Admin Panel App page and to download the iOS version of ExoClick’s Admin Panel App click here.